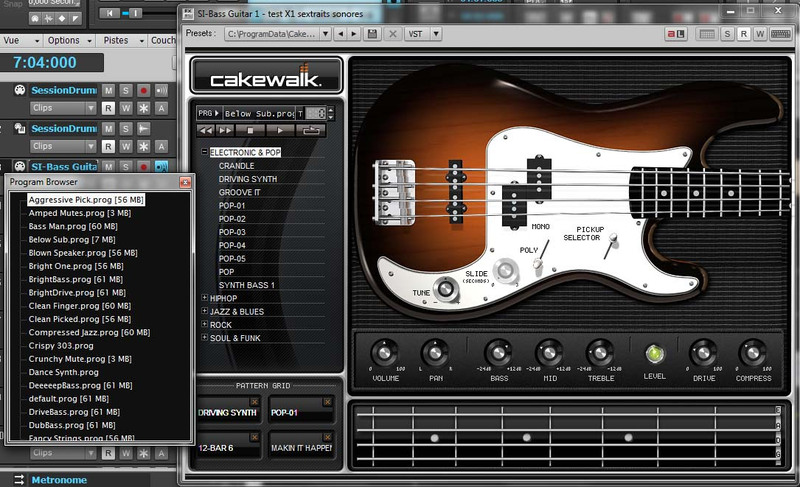 One of the first things that I feel a very powerful need to address is the fact that Cakewalk Sonar X1 is a program that does not quite revolutionize any sort of feature movement or give any new engine to Cakewalk's line of products. Instead, it is simply a complete overhaul of the graphical user interface. 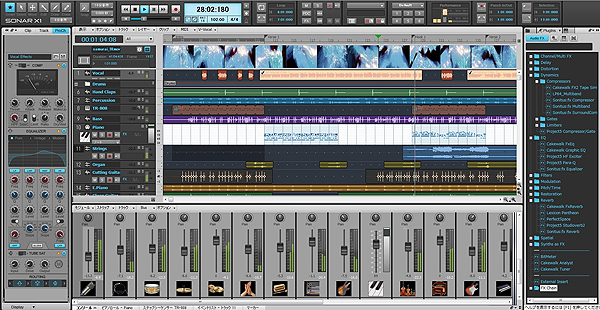 It is the same program as Sonar 8.5 Producer Edition underneath. 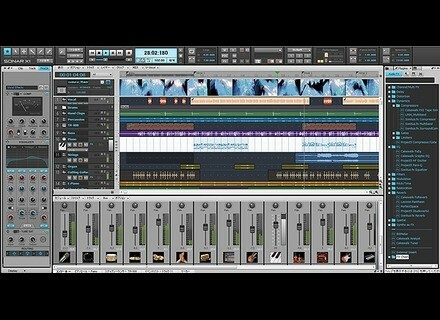 That being said, this program is incredibly intuitive compared to its older twin brother. The keeping of everything in one window allows much easier management of routing, and there is a virtual channel strip that allows a very unique way of managing plug ins and the general use of the program. Because of this, despite the fact that the steps to setting things up is generally the same, this consolidates all of those steps into a few easy clicks. Off you go. With it being the general same program as Sonar 8.5 Producer Edition, I have to point out that X1 is not revolutionary in any way, so for me to do an entire separate review on this is rather pointless. Instead, what I will do is mention how much simpler the single window interface makes everything. In the end, the only trouble I have experienced was that X1 is not an easy program to use if you have a relatively low resolution monitor. You really need a lot of screen real estate for this program to shine, otherwise, you will end us extremely overwhelmed by how much information is being packed into a tiny space. However, everything that was great about 8.5--its comprehensiveness and the quality of its vsts and vstis--are all still there in Sonar X1. In the end, if you already like Sonar, then you are going to have a blast with X1, if you do not, this may convert you, but many of the complications are still there. 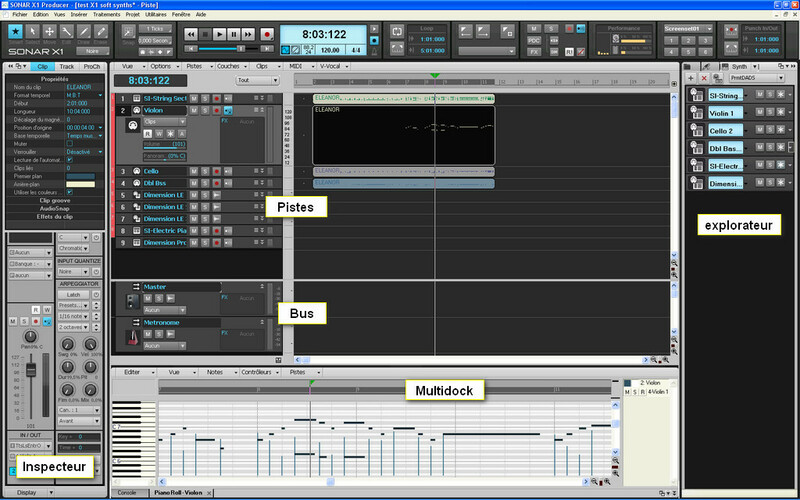 Again, with all digital audio workstations, it is a matter of preference, but it is especially so with X1. 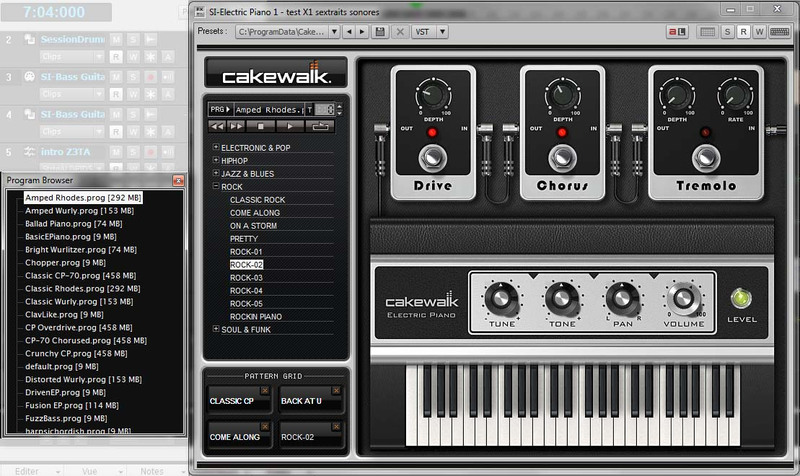 Cakewalk has announced the SONAR X1dupdate.